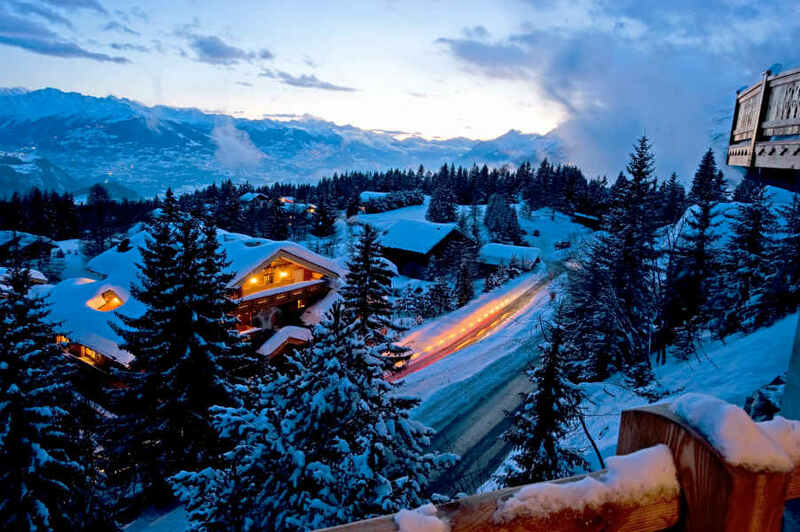 Originally 3 towns, Crans, Montana and Aminona amalgamated in the 1960s to form one resort. Once spa-inspired and a resort since 1893, it is renowned for its stunning views and sunny weather. 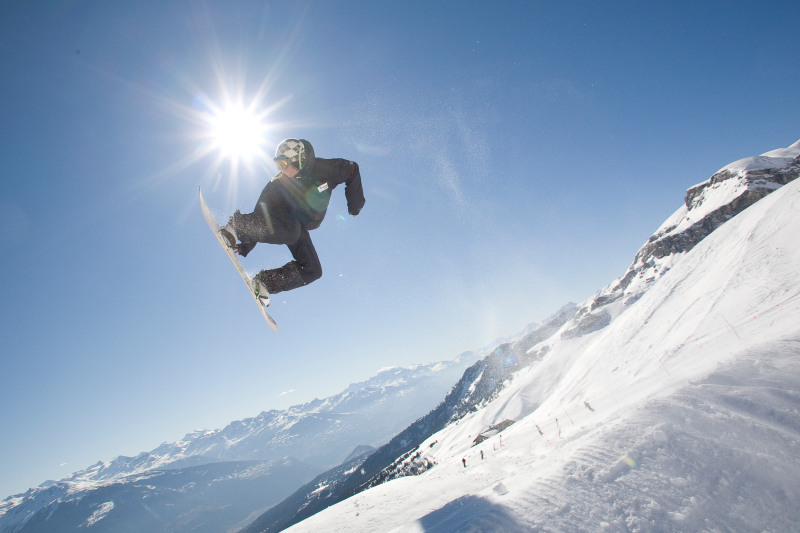 Although the spring may reach the pistes of Crans-Montana a bit earlier than other resorts, with an increased number of snow machines, snow coverage is generally good. 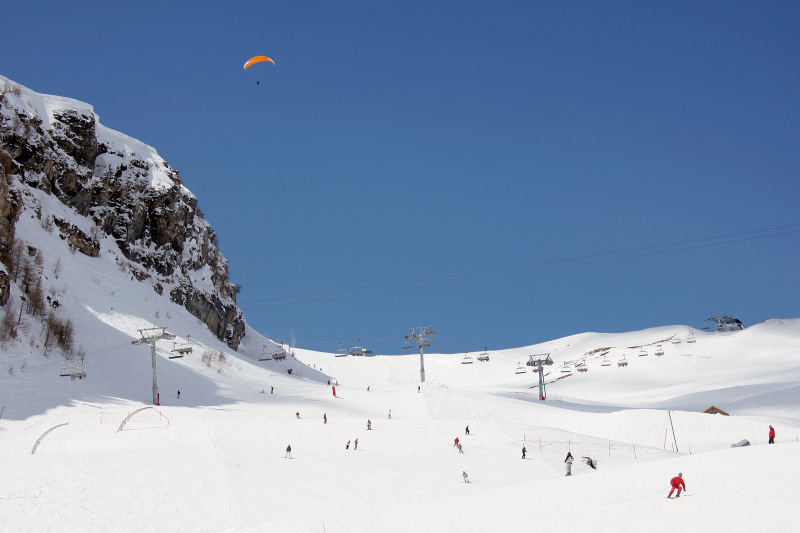 Furthermore, the positioning of the resort means that skiers can enjoy the sun well into the afternoon - whereas in many other destinations they would find themselves in the shade from early afternoon. The town itself is attractive, although traffic can be a problem at times. Most accommodation will require a bus to the lifts. The lifts are efficient, allowing few queues, except possibly at weekends. 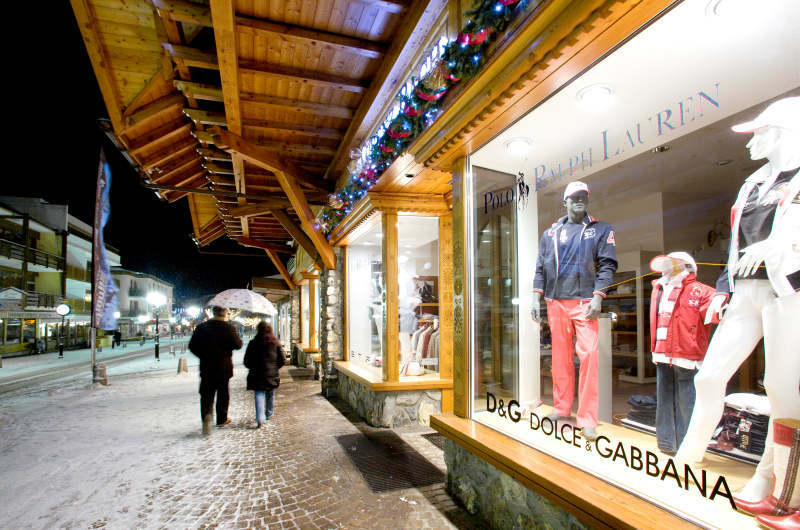 Shopping, eating out and general non-skiing activities are good, as befits a large resort. While there is a reasonable amount of nightlife, the majority of visitors prefer a quiet meal to an all-night session. There are also excellent childcare facilities. 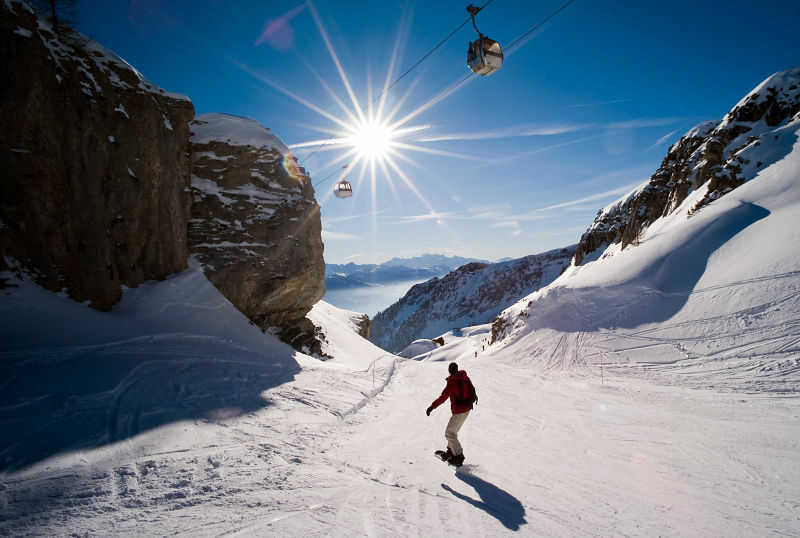 On-piste skiing favours beginners and intermediates, with only 2 black runs for advanced. There's plenty of exciting and varied off-piste and this contributes to a strong boarding presence. Crans-Montana also provides some scenic tree-line skiing. 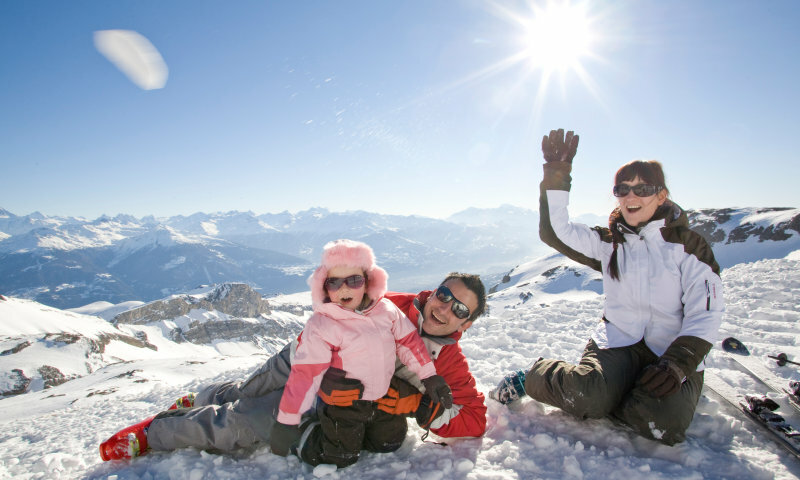 Overall, Crans-Montana is a great resort with stunning scenery, many activities and lots of skiing for all. It is a wonderful destination for families seeking quieter evenings. Large resort consisting of two linked towns. Excellent nursery slopes for beginners.